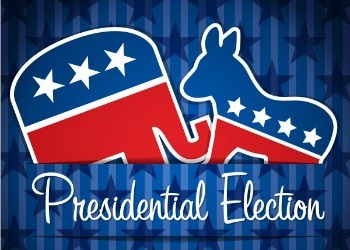 Americans will soon head to the polls to elect the next president of the United States. While the outcome is unknown, one thing is for certain: There will be a steady stream of opinions from pundits and prognosticators about how the election will impact the stock market. As we explain below, investors would be well-served to avoid the temptation to make significant changes to a long-term investment plan based upon these sorts of predictions.